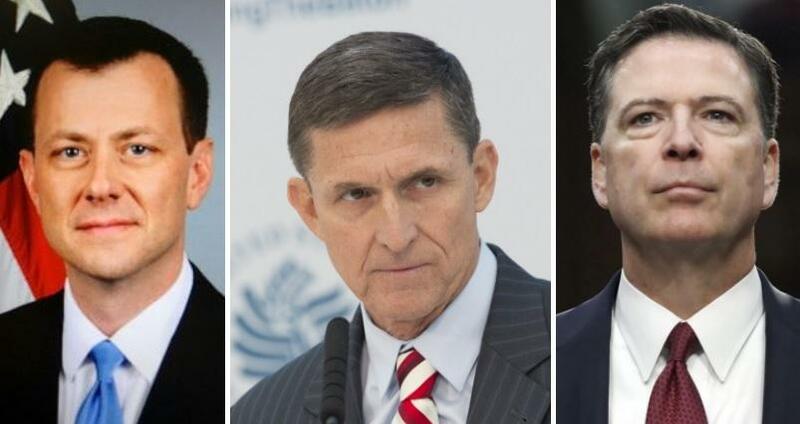 FBI investigators who interviewed Michael Flynn last January - one of which was anti-Trumper Peter Strzok - thought Flynn was telling the truth about his conversations with Russian ambassador Sergey Kislyak, and that any inaccuracies in his answers were unintentional - according to accounts of a closed-door March 2017 briefing given to lawmakers by former FBI Director James Comey. This new revelation from the closed-door briefing held nearly a year ago (apparently leaks which benefit conservatives take much longer), complicates an already murky case considering that Flynn pleaded guilty nine months later to one count of making a false statement to the FBI. What happened next is strange; on January 12, WaPo columnist and deep-state news conduit David Ignatius reported that Flynn and Kislyak had talked - implying some type of malfeasance. Days later, on January 15, Vice President-elect Mike Pence denied that Flynn had discussed sanctions with the Russian ambassador. The on January 24, Obama holdover and acting Attorney General Sally Yates sent two FBI agents to interview Flynn without a lawyer present. Even stranger is the fact that Flynn's sentencing has been delayed at the request of Special Counsel Robert Mueller, with an agreement to revisit the matter no later than May 1, 2018. Due to the status of the Special Counsel s investigation, the parties do not believe that this matter is ready to be scheduled for a sentencing hearing at this time, the document, signed by Mueller and Flynn attorneys Robert Kelner and Stephen Anthony, said. Some have speculated that Mueller's request indicates Flynn is cooperating with his investigation. 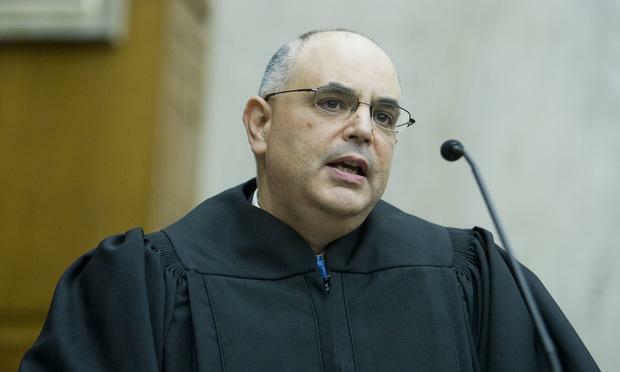 Others, such as former federal prosecutor Joe diGenova, think that "It may very well be that the guilty plea cannot stand" after D.C. Judge Rudolph Contreras - who also sits on the FISA court - recused himself days after he was assigned Flynn's case. Others yet have speculated that the FBI conducted an illegal interview of Flynn by not announcing that he was actually under investigation, and did not have an attorney present (which Byron York notes Flynn should have known to do). On January 27, 2017, Flynn resigned. So - if FBI agent Peter Strzok didn't think Flynn had lied, and the Washington Post - which reviewed a conversation (leaked by the Obama administration) concluded that Flynn did nothing wrong, then why did Flynn apparently lie to Mike Pence? Is it possible that Flynn told Pence the truth and Pence lied due to the optics of the ongoing Trump-Russia "witch hunt" that was kicking into high gear?